Thailand Property Experts - The Best Selection Condos in Pattaya. 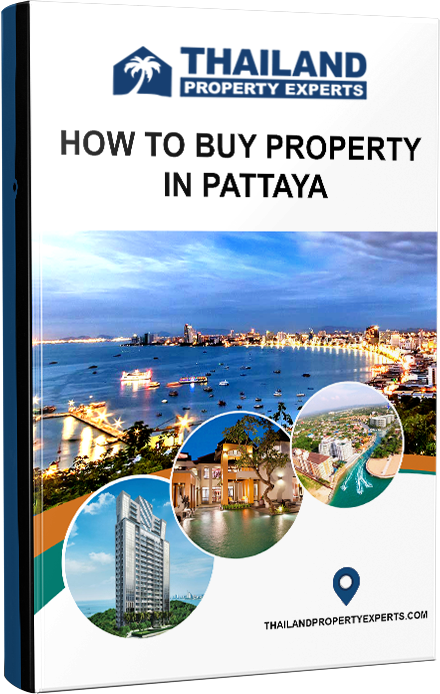 Thailand Property Experts is an established property investment company for the Pattaya property market. We have earned a reputation as one of the leading companies when looking for Pattaya condos and houses for sale. Our vast experience in the local area allows us to provide you with the most reliable information, whether you are looking to buy or rent a property in Pattaya. Over the years we have worked hard to build strong and lasting relationships with some of the most reputable property developers in Pattaya. This allows us to consistently present our clients with choices that include some of the very best homes in the city. We select our properties to not only meet, but exceed the expectations of our clients, no matter how high they are. Put simply, our condos and homes for sale act as both an investment vehicle and also a deeply rewarding lifestyle living experience. Bang Tao has kept its natural charm while proposing a high quality touristic welcoming. Phuket Waterworld is situated only few steps from the beach and all the commodities, easily accessible by walk. Calm, intimacy and relaxation are the key words. The resort is composed of 3 buildings which have each their own swimming pools and water games. Phuket Waterworld includes all the standard hotel facilities such as concierge, 2 receptions, a 24h security service along with large swimming pools, pool bar, restaurants, shops etc. Ramada Mira North Pattaya will have an abundance of facilities including main lobby, outdoor recreation area with landscape, business center, ballroom, restaurant, lagoon pool, pool bar, jacuzzi, shallow pool, kids pool, fitness, kids club, lap pool.The Property will be managed by Ramada, under Wyndham Worldwide hotel group which is one of the largest and best performing hospitality companies, with a global portfolio encompassing every segment of hospitality including, hotel lodging and managed vacation rentals. GRAND SOLAIRE PATTAYA These iconic high towers have two buildings with 67 stories (Tower A) and 48 stories (Tower B) that will be located in the heart of Pattaya set on Thappraya main road & Soi 15, one of Pattaya’s most sought after area’s. From this ideal location it will be just a few minutes travel to all the popular streets such as Soi Buakhao, Walking Street and all the famous Shopping malls like Central Festival and restaurants near and around Pattaya’s Beach Road. VIP 2 Bedroom on 39th floor in Foreign name : Build by the most reputable developer in Pattaya, This luxury project offers over the top facilitities and private access to Jomtien beach. Now you can own this unique look VIP 2 bedroom with stunning 360 views. only 8 of these units in the building. foreign name ownership. 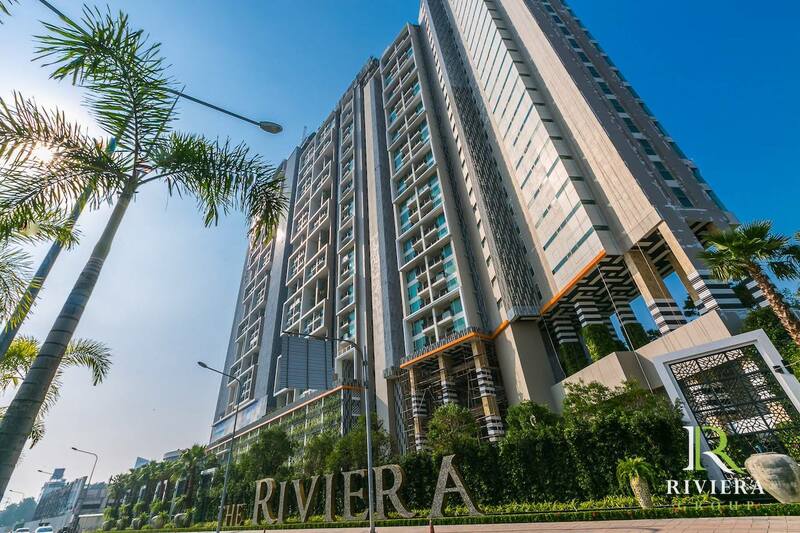 Riviera Jomtien is absolutely the most luxurious building in City! Ready to move in Penthouse in Foreign name Stunning 172 sqm Luxurious Beachfront 2 bedroom Penthouse located direct on the beach. High quality finishings with private pool and 2 large balconies, private car park under the building, clubhouse. Near the famous Cartoon Network waterpark and set to benefit from the new highway direct to/from Bangkok. This unique penthouse is exclusively offered with 0% interest payment plan for 2 years. Pay down 30% and move in now! Ready to move in with 3 years payment plan! Luxury, fully furnished 2 Bedroom in foreign name: 85sqm apartment on the 20th floor with spectacular sea views! The Amari Residence is close to the Buddha Hill in Pattaya, next to Cosy beach and High Society restaurants like Sky Gallery and The Chocolate Factory. Under management of the world famous Amari Hotel brand, with 5 star facilities, Room service etc. Pay only 25% (2,425,000 thb) and move in or rent it out! Perfect investment deal with 3 years, 0% interest payment plan. New Pre-Construction Project in Jomtien! Designed for those who enjoy the vibrant City life Pattaya has to offer well as those who appreciate a tranquility and luxury residence after the busy day where they can relish lounging around the pool, enjoy all of the amenities any world class condominium would have to offer through the advantage of the most luxurious design like no other. 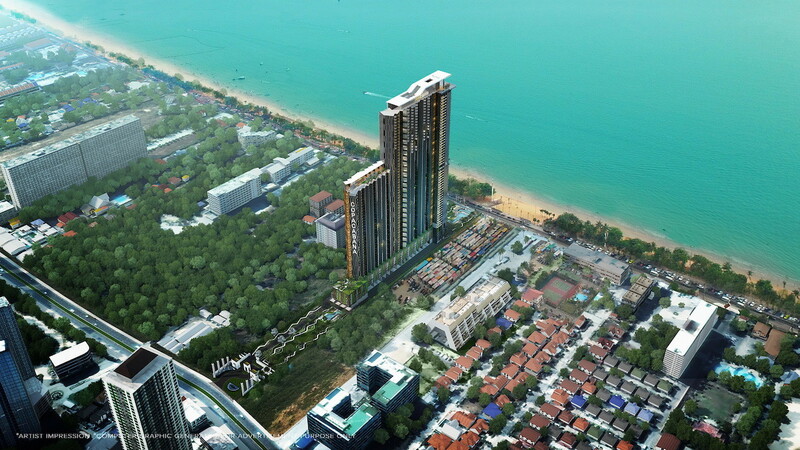 The Riviera Ocean Drive The Riviera Groups 4th luxury condominium development in Pattaya is coming soon to Jomtien. The Riviera Group has won countless awards and has built an excellent reputation creating stylish, modern, luxury properties. The fourth release from the internationally-acclaimed Arcadia development team, Arcadia Center Suites offers chic urban living in a prime inner-city location. 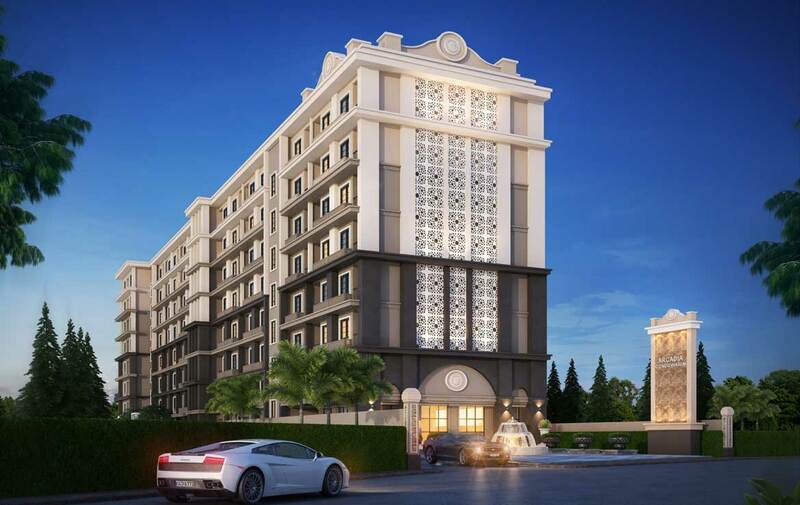 Comprising just 252 luxurious residences over 8 floors, this boutique development provides exclusivity, privacy and convenience just minutes’ walk from downtown Pattaya and all major attractions. The Best - New beachfront Condo in Jomtien! 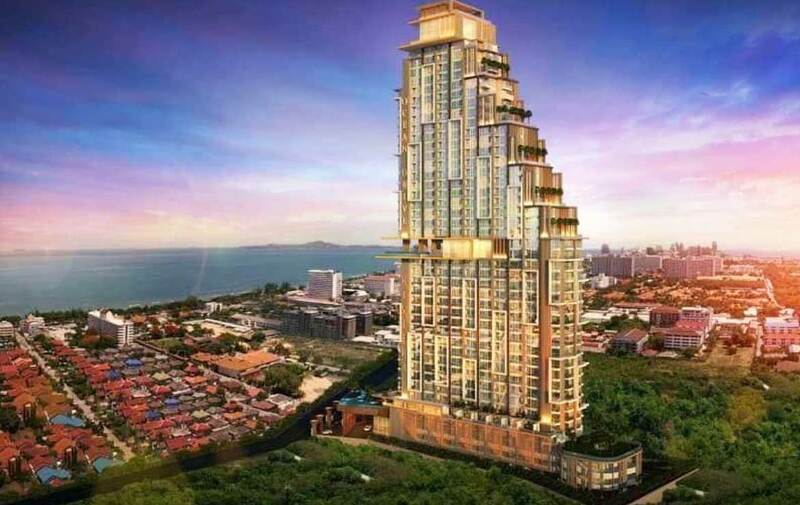 Set to be one of the tallest buildings in Pattaya - 59 floors! Copacabana Jomtien Beach is a brand new condominium launched in 2018. 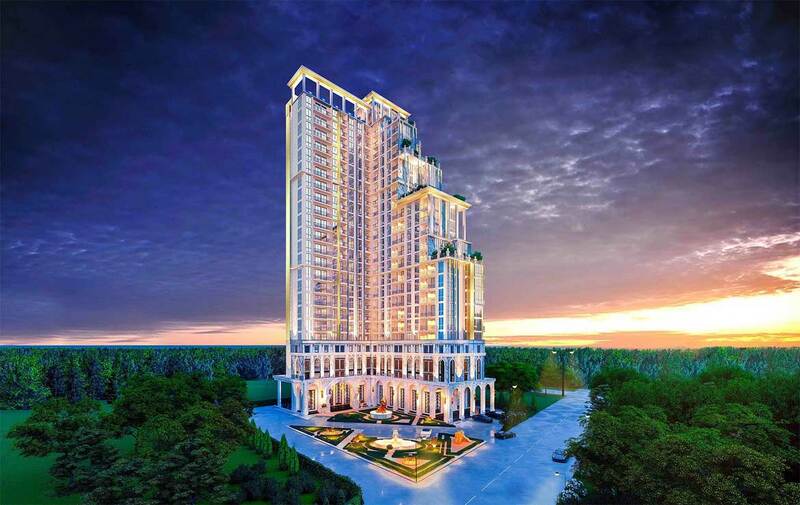 The project is set to be one of the tallest buildings in the entire Pattaya area with an astounding 59 floors! 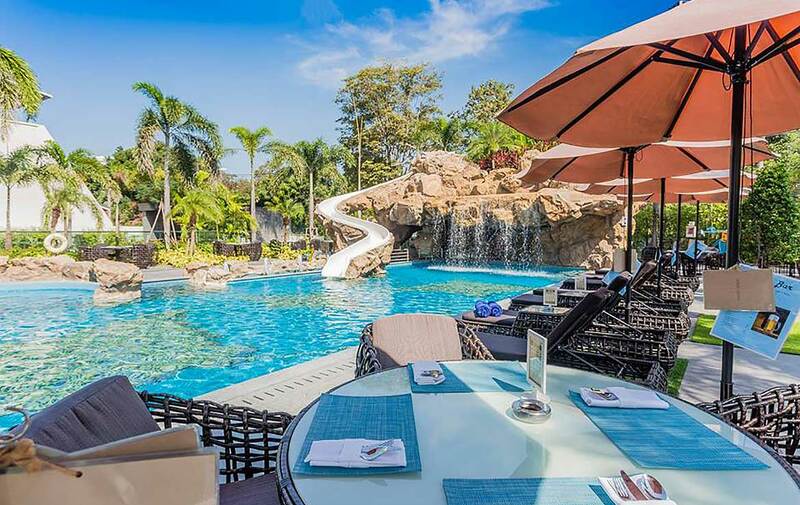 A fantastic beachfront location specifically in the popular resort of Jomtien. 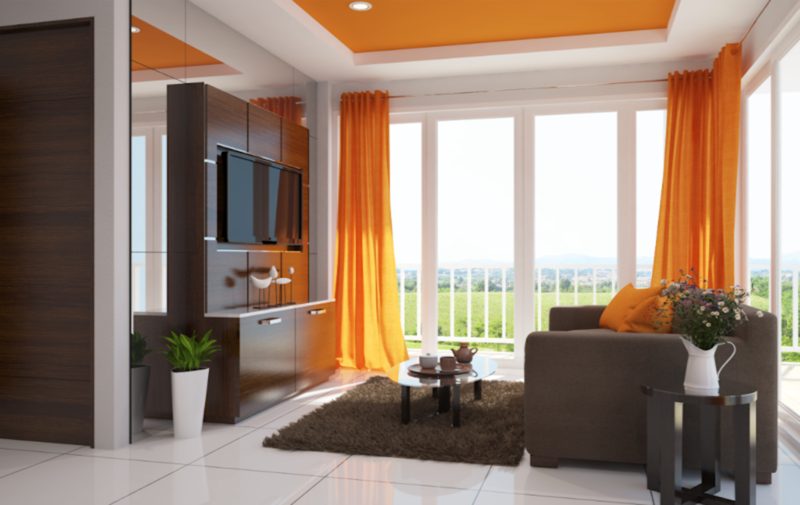 Live in paradise and enjoy state of the art construction and design. The building started construction in early 2019 and is expected to complete around mid 2022. 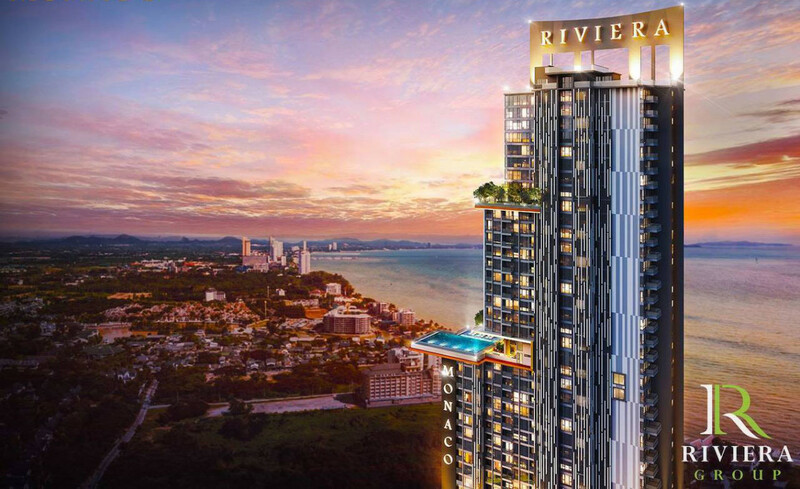 The Riviera Monaco in Na Jomtien is now the 3rd luxury high rise development from the renowned Riviera Group, developer of multi award winning projects. 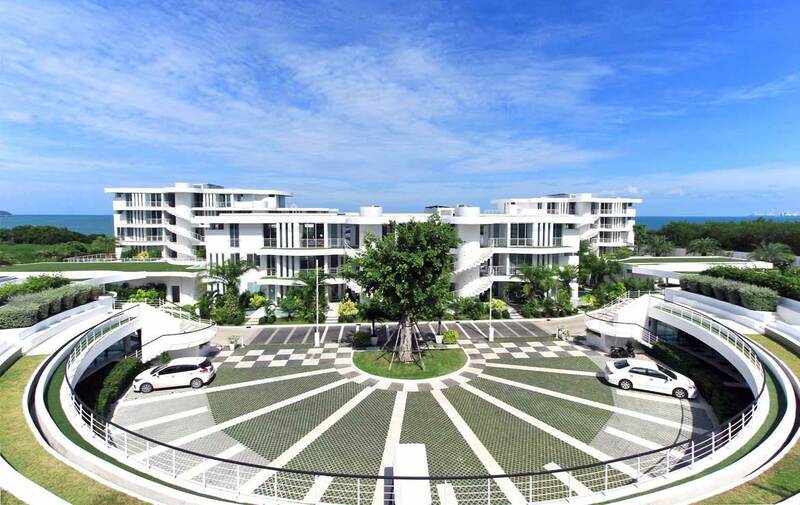 The Riviera Group are dedicated to creating beautiful modern landmarks to Pattaya’s ever changing skyline. 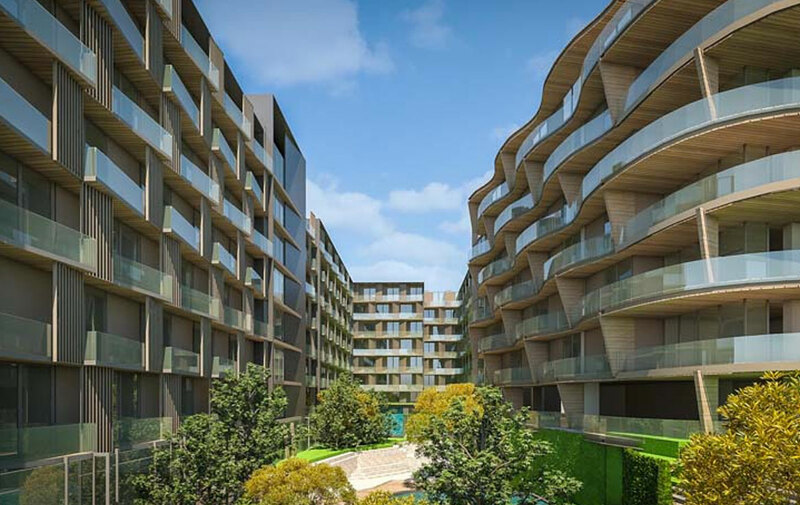 The Riviera Groups focus’ has always been on affordable yet high quality living. Where can you find the best deals? The purchase process of a property! How to avoid wrong investments! The advantages / processing for foreigners when purchasing real estate!